One of the best ways for a brewer to save money is to reuse yeast. Liquid yeast, in particular, while offering a large variety of strains, can cost anywhere from $6.50 to $8 per vial. This can amount to 15-25% of the total cost of one 5 gallon batch! Before we outline our process, here are a few storage and temperature guidelines as recommended by White Labs. How long can the yeast be stored? The best case scenario is to use the yeast within 1-3 days. Again, this is often not possible, especially if multiple strains are being used in the brewery. The magic number seems to be two weeks. If less than two weeks, brewers will usually have no problem reusing yeast. Over two weeks and you may or may not have problems. 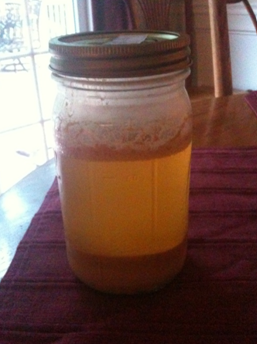 After four weeks, the viability of yeast slurry is usually 50% or lower. As yeast sit in storage, they consume their glycogen reserves. Glycogen deprivation weakens their cell walls and makes them more susceptible to rupture. Cold temperatures retard this process, but you want to avoid freezing yeast, as ice crystals will also rupture cells. The ideal storage temperatures range is between 33-38F. When yeast rupture, they release their contents into the liquid phase. Bacteria can feed off the nitrogen released, and multiply rapidly. So the yeast slurry needs to be as contamination-free as possible when stored. Cold temperatures will also help retard bacterial growth. 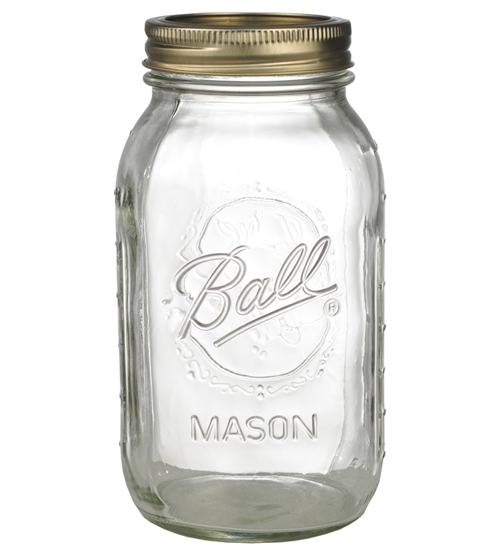 Sanitize a harvesting container (mason jars work great). Complete primary fermentation and perform collection at bottling or racking to secondary. Rack beer and leave ½ inch of beer at the bottom of the fermenter. If there is no beer left after racking, add a few ml of cooled boiled water into the carboy. Make sure the mouths of the containers are properly sanitized. Spray sanitize or douse the top of carboy with 70% alcohol and flame. Swirl the carboy to suspend all of the yeast and trub in the beer. Dump contents into harvesting container. In the destination container, the yeast portion of the settled liquid should be a ¼ or less of the overall size of the container. Label yeast strain and date and place in fridge. 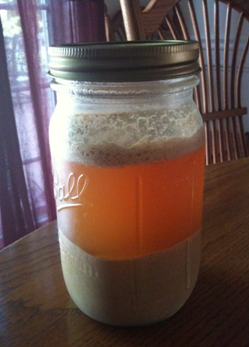 Allow the harvested yeast to flocculate in the refrigerator for at least a couple of days. Boil roughly 1000ml water for 2-3 minutes. Let the water cool to room temperature in a sanitary condition. Place the cooled boiled water into the rinsing container (preferably boil and cool the water in the closed container). Set this container aside for after settling. After the yeast has settled a couple days in the fridge, decant off the beer on top of the yeast and discard the beer keeping the yeast and trub behind for the next steps. Add back cooled boiled water on top of the yeast and shake up the container violently. 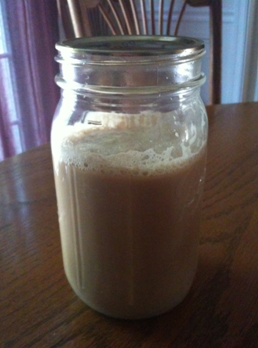 Ratio is 2/3 cooled boiled water to 1/3 cake of yeast. Let this settle for 10 minutes only! After settling, the trub and dead cells will stratify at the bottom of the container. You don’t want this stuff. Decant and collect the water and suspended yeast to another sanitized container. Discard the dead yeast and trub left behind. Label the strain, harvest date, and the generation of yeast. First time harvesting yields generation 2 yeast. Store the yeast in the refrigerator at a temp range of 33-38F. Use a yeast calculator to estimate how much yeast to pitch. Our favorite is Mr. Malty (courtesy of Jamil Zainasheff). If you harvest on a Saturday or Sunday and brew the next weekend, you may not need a starter. If more than 2 weeks since harvest, create a starter. 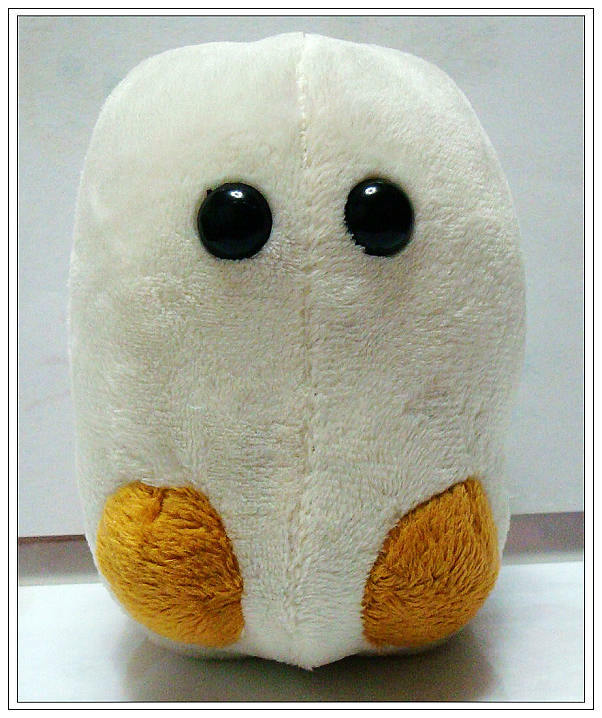 You can use yeast nutrient if you like.